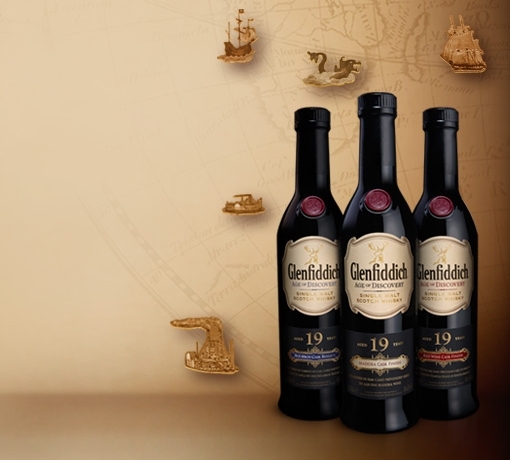 Available in selected duty free outlets, this limited edition expression was specially created by our Malt Master, Brian Kinsman, to celebrate 125 years of pioneering spirit at the Glenfiddich Distillery. 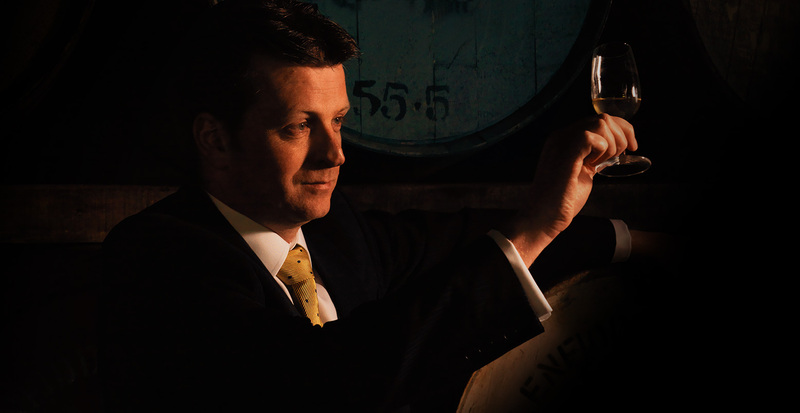 Unusually for our range, this expression is lightly peated, giving it a slightly smokier, heavier character, whilst retaining the signature notes of fruit and vanilla oak found in our other expressions. 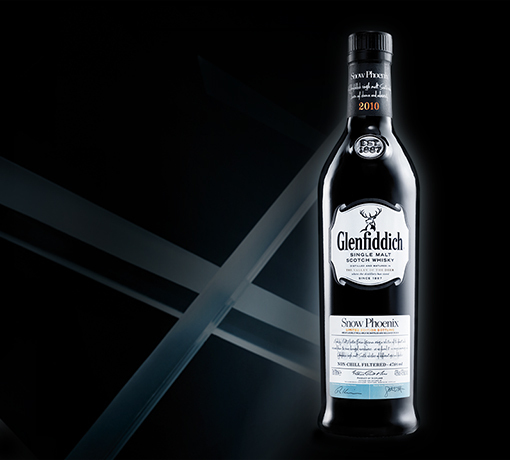 The aromas of fresh fruit and zesty marmalade are perfectly enveloped in peat smoke, while the deep, oaky flavours combine with smoked fruits and woody spices to leave a satisfying, lingering finish. 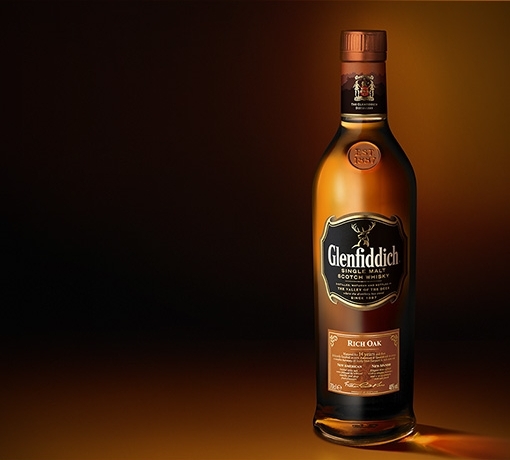 A rich aroma with an abundance of fresh fruit notes, zesty marmalade and spice all enveloped in peat smoke. 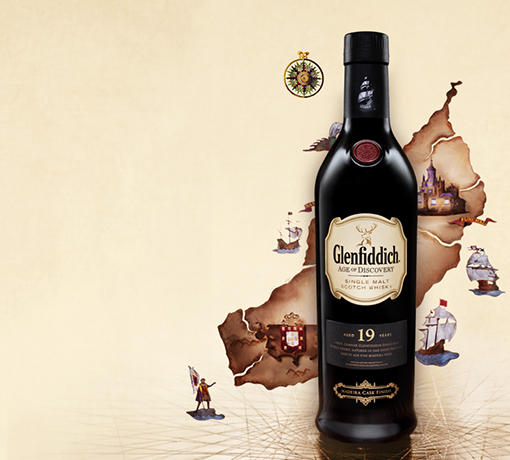 A deep, oaky flavour with rich vanilla oak notes intertwined with a complex smoky character. Smoked fruits and woody spices. Rich with a lingering, slightly dry smokiness. 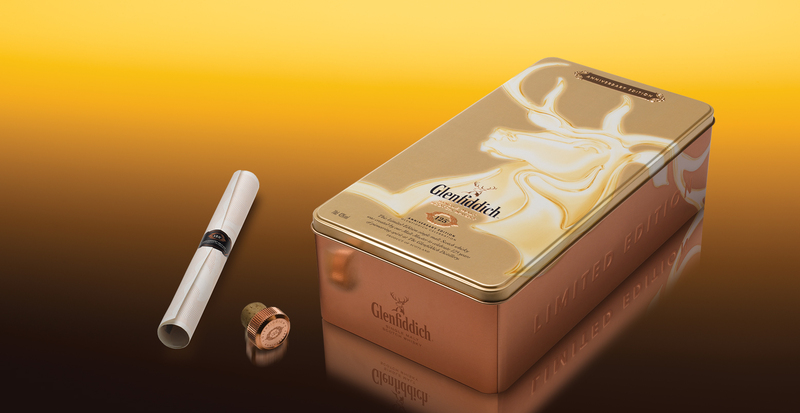 Each 125th Anniversary Edition comes presented in a special gift tin containing a copper-finished cork stopper, certificate of authenticity and a small booklet that explains a little more about the story behind this limited edition expression. 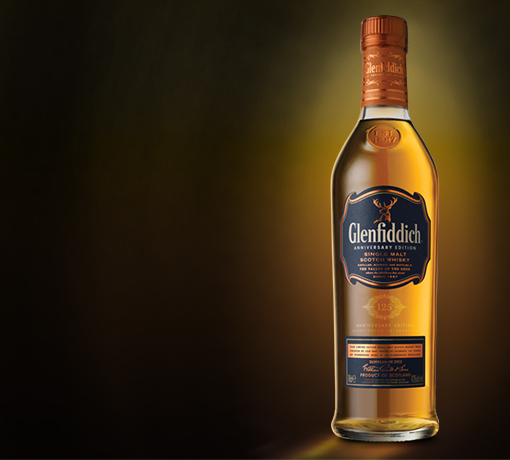 This expression is dedicated to the pioneering spirit of William Grant and his descendants, who still run the Glenfiddich Distillery today. Because we're family owned and managed, we've been able to innovate, experimenting to create new expressions that pay tribute to our rich heritage. Our Malt Master has recreated what he believes the typical flavour profile of a Speyside malt from the Victorian era might taste like. We'll never know exactly what a bottle of Glenfiddich tasted like in the days of William Grant, but using our family archives, we believe this expression comes close.